If you’ve ever been to Italy’s Amalfi coast, you’ll never forget the sense of peace, tranquility and style. 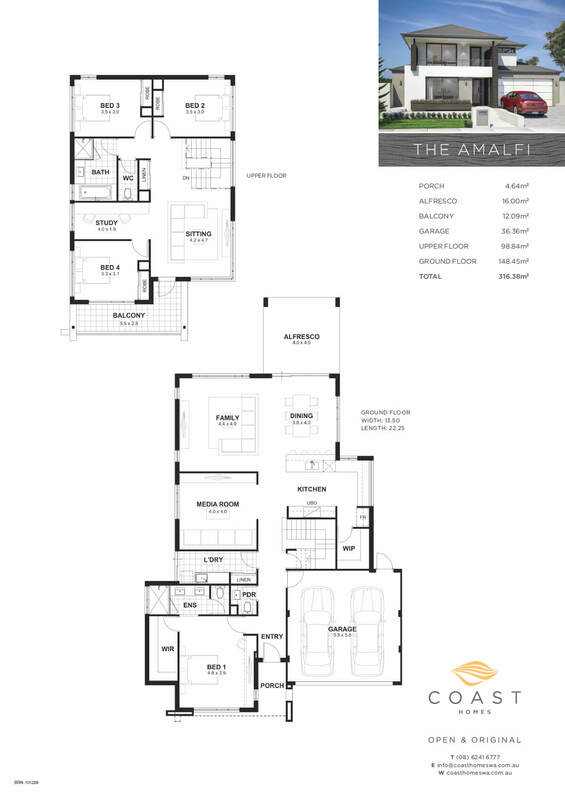 The Amalfi offers that and more with a flexible 4x2 family home designed for a 15 m wide block. If you’ve ever been to Italy’s Amalfi coast, you’ll never forget the sense of peace, tranquility and style. 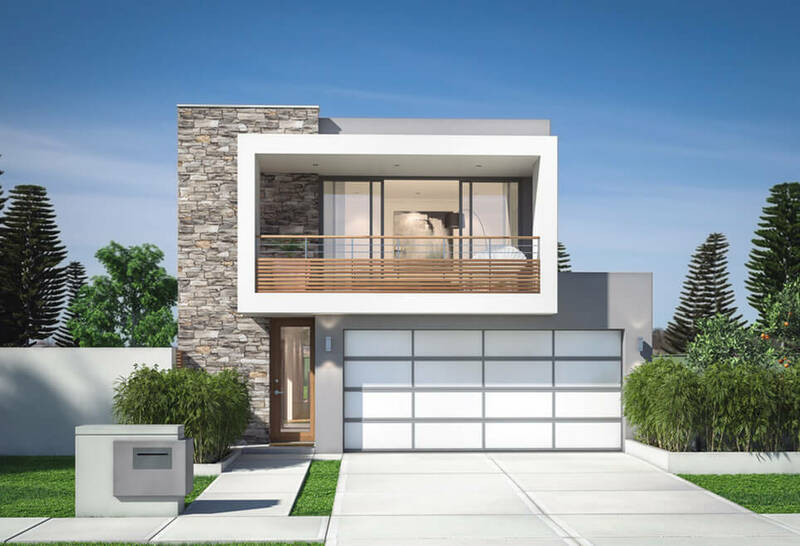 The Amalfi offers that and more with a flexible 4×2 family home designed for a 15 m wide block. Downstairs you can enjoy large family get-togethers or everyday occasions in the large, open kitchen, living and dining areas, or cosy up with a movie in the media room. Your ground floor master bedroom sits at the front, within easy reach but far enough from the main activity areas. Three minor bedrooms are positioned upstairs with a separate sitting room and dedicated study zone – it’s the perfect spot for your kids to work, rest or play. 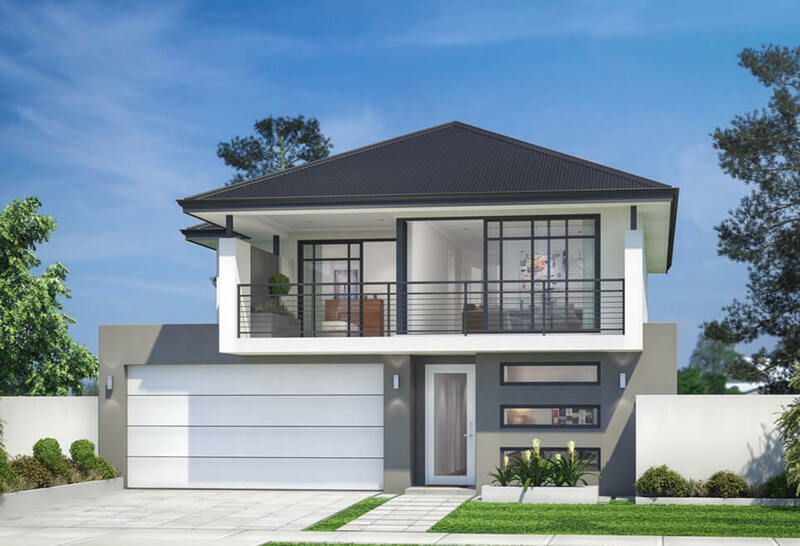 Want to see a variety of designs for two storey homes in Perth? Call us to let us help you find your perfect home.